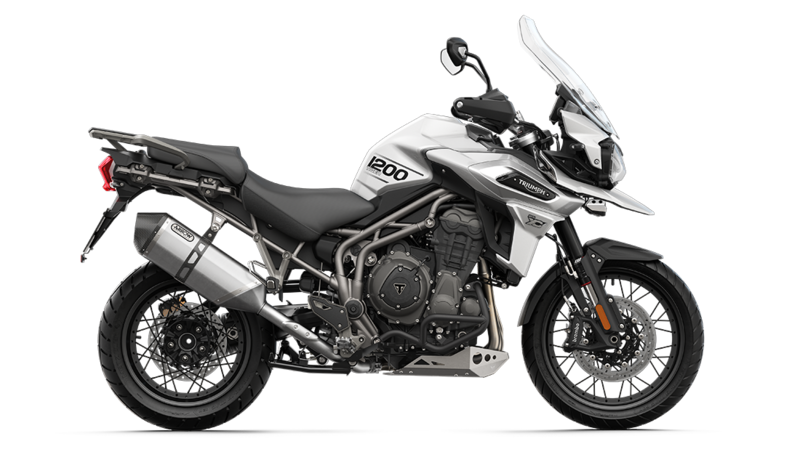 Visit Latus Triumph Motorcycles in Gladstone, Oregon to learn about our new 2019 Triumph Tiger 1200 XCA bike. The 2019 Tiger 1200 XCA features an everyday build with added power for thrill seekers. With the new Tiger 1200 XCA, riders can now access adaptive LED cornering lighting, a Triumph Shift Assist for effortless gear changes, even a choice Arrow silencer. The new motorcycle also features six differing driving modes, including 'Off-Road Pro' and 'Rider Programmable'. Are you looking for a 139 horsepower? Congratulations, you've come to the right place. Schedule a test drive in Gladstone, OR and enjoy the added power and 90-pound feet of torque that come with this bike. The new Tiger 1200 XCA provides the most potent shaft-driven engine yet. Pick this model the next time you want an exhilarating ride around Portland, OR. Just stop by our convenient location, and we'll talk about all of the added benefits of this bike's riding modes –– from road to sport. We want prospective bike buyers to stop by our showroom or website so that they can access our available online credit application. Our skilled financial professionals will gladly help you find the right bike and loan for your budget. You can even trade in an old model and put the money towards a new bike load with our team! Check out the Trade-in Calculator now, which provides a general value for your current motorcycle. Put the value toward a new motorcycle loan with us! Allow our Latus Triumph dealership to assist you as you look at our new motorcycle inventory. 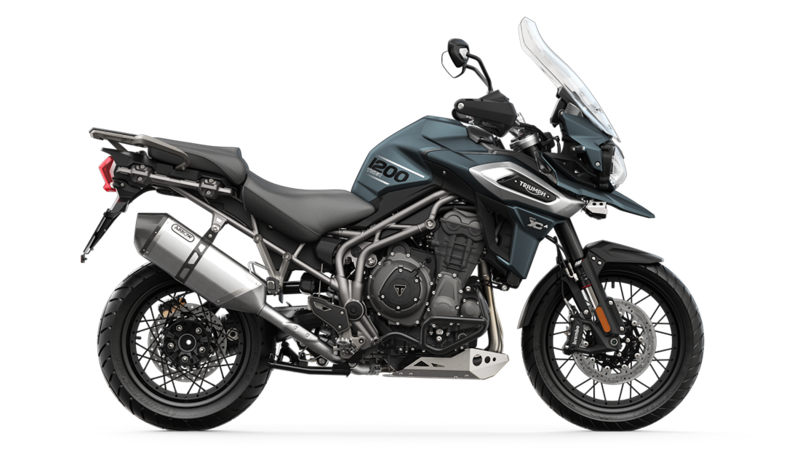 Our Triumph professionals will gladly talk about the benefits of owning a bike, especially a new 2019 Tiger 1200 XCA. If you have any questions, please contact our Latus Triumph Motorcycles!